For some reason, controllers have been a big deal for almost every gaming generation. When Sony first revealed the PlayStation 3 during E3 2005, they also showed off their Batarang style controller for the console. They got a lot of negative press as well as fan’s criticism over this. Sony later on changed the design, and continued with the original layout as that of the PlayStation 2 and PSOne controllers. The DualShock is a brand synonymous to the PlayStation brand and Sony were literally forced to bring the well know design back. Now according to a rumor by CVG, Sony’s Research and Development team are working on a next generation controller which boasts of bio-metric sensors on the grips and an LCD touch screen. Sounds exciting. Right? Back in 2011, we had reported that Sony had patented for a Wii U Style controller way back in 2009. But in no way that patent explains or concludes that it is going to replace the DualShock controller. In my opinion this technology is probably referring to an optional accessory just like the PlayStation Move is for the PlayStation 3. Now there are reasons why I claim so. As I mentioned above, the DualShock is a brand which is synonymous with Sony and PlayStation 3. They just can’t kill something that is so apparent in the eyes of the gamers. The DualShock simply put has a legacy of it’s own. For brand recognition, Sony even settled with Immersion to put the rumble back in DualShock. Sony are not just going to dump this well known gaming entity in to the dumps, right? Boy oh boy! This PlayStation 4 topic is indeed getting hotter as weeks go by. What’s your take on this? 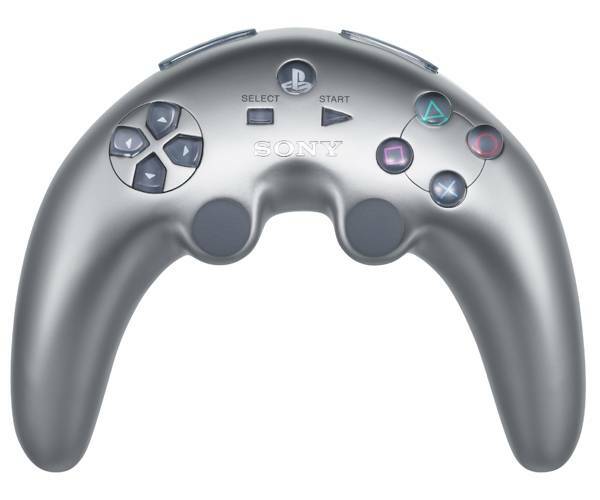 Do you think the DualShock controller is going to be replaced by this new rumored technology? Let us know in the comments section below.